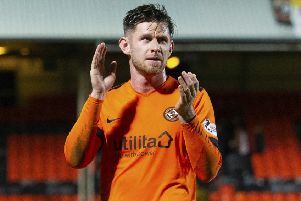 Dundee United manager Robbie Neilson watched his side keep Ross County’s champagne on ice, before insisting they still haven’t given up on their own title hopes. 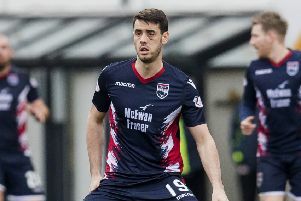 Paul Watson will never forget Falkirk falling flat on their faces in the 2016 play-off final, so is urging Dundee United not to run out of steam like the Bairns did. 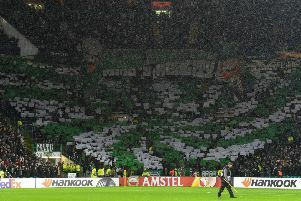 Thursday’s Scottish football news and gossip. 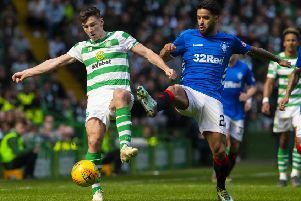 Six years after the formation of the Scottish Professional Football League, is it time to talk about the “R” word again? 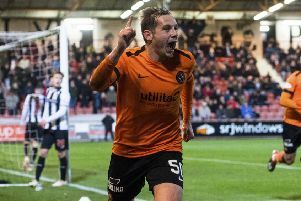 Jamie Lindsay’s incredible late leveller shattered Dundee United four minutes into stoppage time. 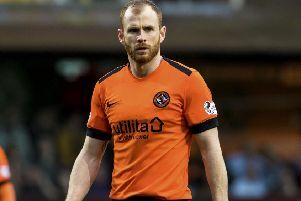 Dundee United’s Mark Reynolds blanked Ross County’s Highland derby win over Inverness – because he is putting his full focus into blowing the title race wide open tonight. 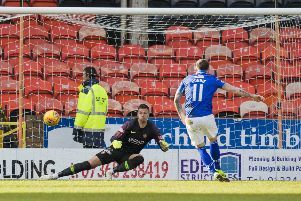 Gary Naysmith, the Queen of the South manager, watched his side shock title contenders Dundee United, before lambasting the officials for his living “nightmare” in the final few minutes. 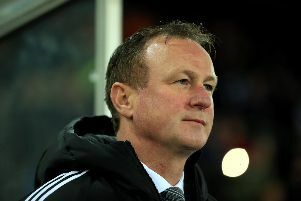 Sir Alex Ferguson has had a lot on his plate recently between anointing new Manchester United manager Ole Gunnar Solskjaer and raising over £400,000 for the NHS as a thank you for helping save his life following his brain haemorrhage last year. 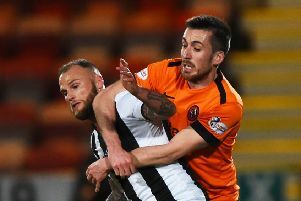 Dundee United moved to within two points of Championship leaders Ross County as Dunfermline saw their impressive recent form come to an abrupt halt at East End Park. 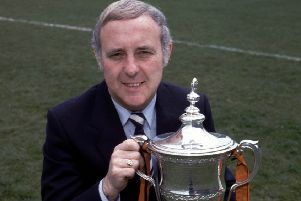 Calum Butcher has told Dundee United not to be scared of “winning ugly” – if it takes them all the way to the title. 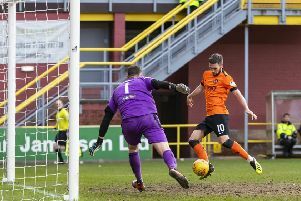 Robbie Neilson praised his relentless Dundee United players and warned Ross County they are ready to apply serious pressure in the Championship title race. 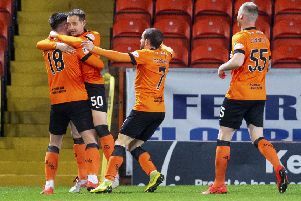 Dundee United breathed new life into their title hopes last night as they beat Championship pacesetters Ross County in a game they had to win. 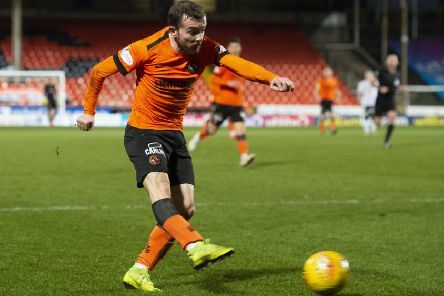 Brian Graham believes Dundee United will be contemplating Ross County’s Tannadice visit tonight as potentially their last throw of the dice in the title race. 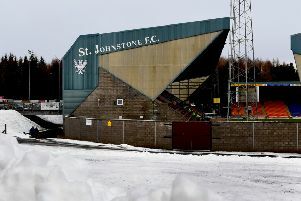 Eight football matches in the Scottish Professional Football League (SPFL) have fallen victim to the severe weather and have been postponed. 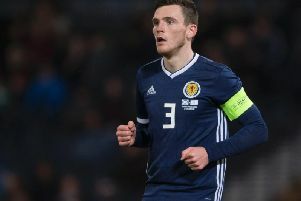 Scotland and Liverpool star Andy Robertson has been given the title of best left-back in the world by Phil Neville. 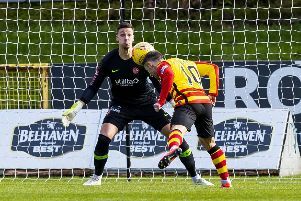 Dundee United manager Robbie Neilson effectively conceded the Championship title after his side crashed to defeat in a match they had to win. 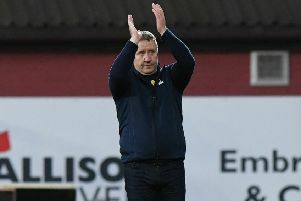 Inverness Caledonian Thistle boss John Robertson channelled Neil Lennon on Sunday to celebrate his side’s progression to the Scottish Cup semi-final.